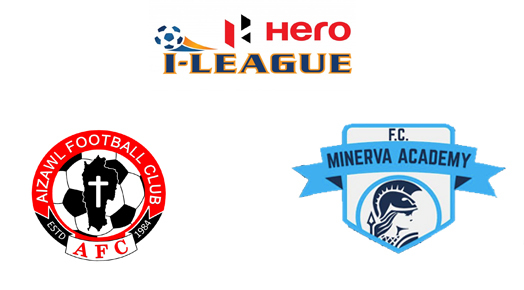 Mizo club, Aizawl FC and Chandigarh based Minerva Academy are set to feature in I-League 2016/17 season. As per reports by Khelnow, both the clubs have been put on standby ahead of the next season. I-League, which has been reduced to a 7-team affair after Sporting Clube de Goa and Salgaocar FC pulled out of the competition citing unhappiness over AIFF-FSDL's new proposal for restructuring of Indian Football. They join Pune FC and Bharat FC, who shut shops last year. 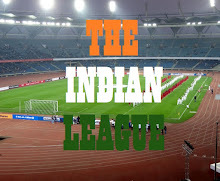 AIFF, the game's governing body is keen to have a 10-team I-League for the next season, which will be its last season as India's top tier league. With this in mind, both the clubs have been approached. Aizawl FC were relegated after finishing 8th in last year's I-League and had approached AIFF to cancel their relegation as they didn't finish at the bottom of the table. They are currently in Delhi playing in 2016 Durand Cup and have won MFA Independence Day Cup and MFA Super Cup. Minerva Academy on the other hand finished runner's up in last year's 2nd Division League behind Dempo SC. They are also participating in Durand Cup and have added 4 new foreigners, Liberian Korthena Boakai, Nigerian Victor Ozoanibueze, Lago Bei from the Ivory Coast and Guam international Marcus Lopez. to their squad. Also, news coming out of Goa is that, Sporting Clube de Goa, who pulled out of I-League are also mulling about making a come back. Though Salgaocar FC are firm on their decision.